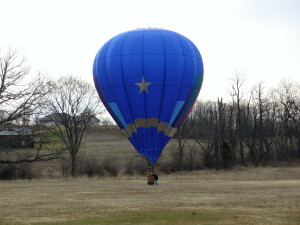 Balloons Over Westchester, LLC, is a locally owned and operated hot air balloon company that provides guests with exquisite adventures in the air. We operate FAA certified balloons with FAA certified pilots and provide balloon rides in and around Westchester County, NY. We are a short drive (or train ride) from NYC and can meet you at a metro-north train station for added convenience. Flights are scheduled on a fir st come, first served basis so please remember to schedule early if you have a specific date in mind. If you live in the area and would like to see if it is possible to take off from your property please let us know and we can work with you to see if the right conditions exist. Hot Air Balloon flights are scheduled in the mornings and evenings—just after sunrise and just before sunset because the winds are calmest at these times of day. 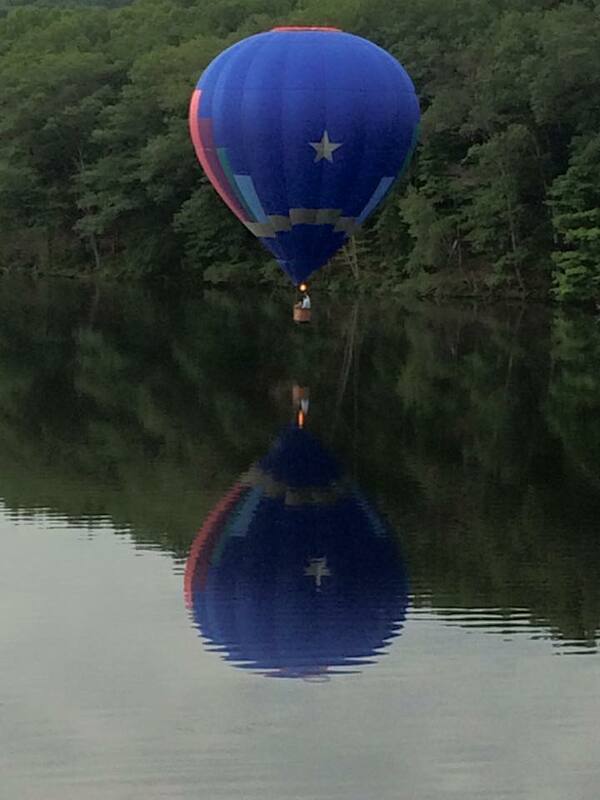 Please call or email us today so that we can schedule your flight to float above beautiful Westchester County. Step 6: Take lots of photos and HAVE A GREAT FLIGHT!